The Imperial is a local Chelsea icon; built in 1870 in the style of a grand villa, it has been a social meeting place on the King’s Road for nearly 150 years. 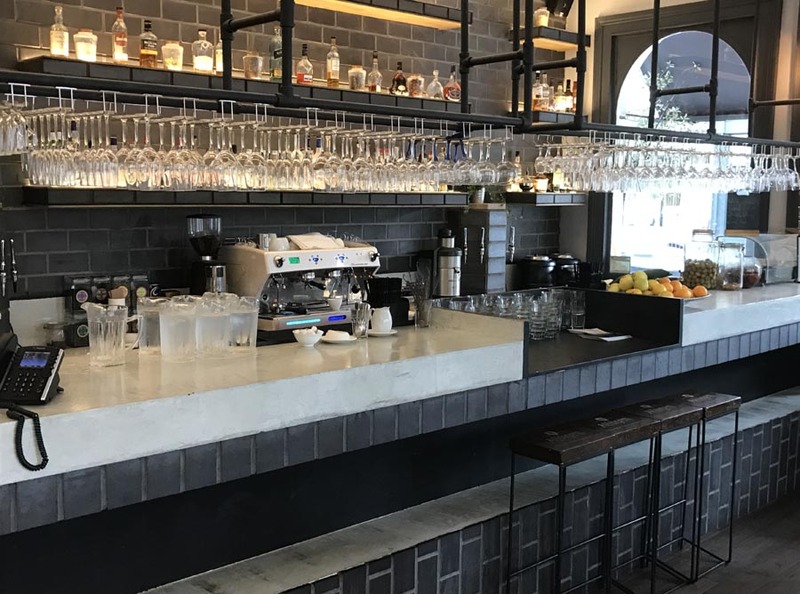 Situated in a conservation area, this historically significant building has recently undergone interior renovations which were designed by Henri Chebaane at Blue Sky Hospitality. 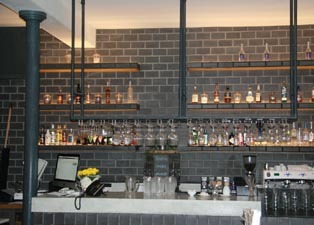 The new look successfully blends Victorian industrial heritage with contemporary chic using Ketley Staffordshire blue quarry tiles and brick slips on the wall of the bar. 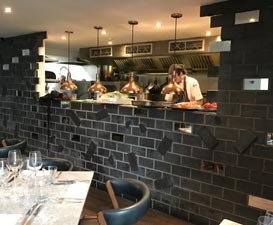 In the cosy and elegant restaurant area, the team of chefs can be seen creating their delicious dishes through what appears to be a hole in the wall!